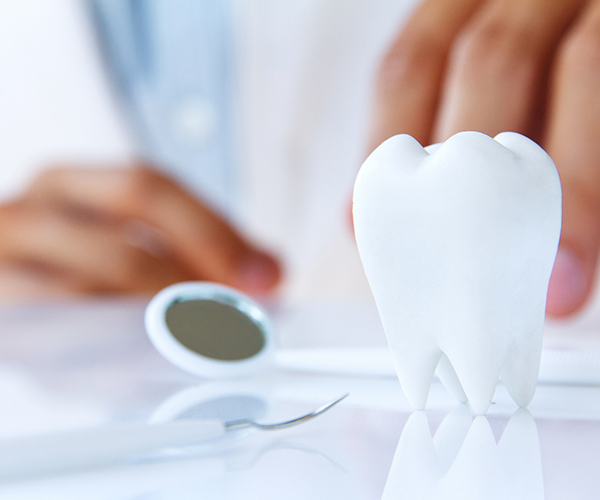 To maintain optimum health for your teeth and gums, we recommend regular dental checkups. Dr. Hoftiezer and team will perform a thorough examination to discuss signs of tooth decay, gum disease, soft tissue disorders, and other dental issues. Schedule your checkup today! 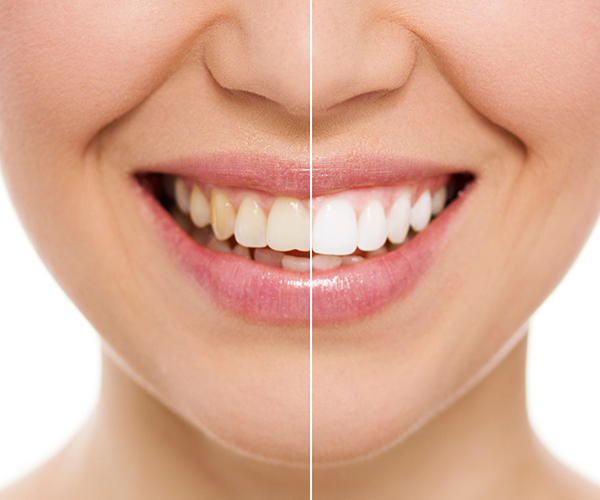 If discolored teeth are making you self-conscious, ask Dr. Hoftiezer about advanced whitening systems for your teeth. The Extra Smile offers the leading professional whitening brands and technology to deliver better and faster results to give you the bright, white smile you’ve always wanted. Dental anxiety and phobia is one of the leading reasons that some patients do not get the dental care they deserve. 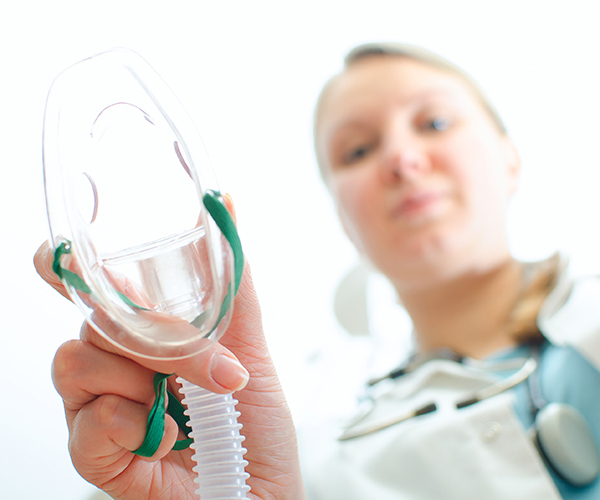 There are different types of sedation for dental patients which can be tailored to suit your specific needs. Whether you’re worried about extensive treatment or even a checkup appointment, ask the Extra Smile team about sedation options for you. Dr. Hoftiezer uses the award-winning VELscope, recognized by the World Health Organization. The VELscope device enhances visualization of oral abnormalities such as oral cancers or pre-malignant dysplasia. 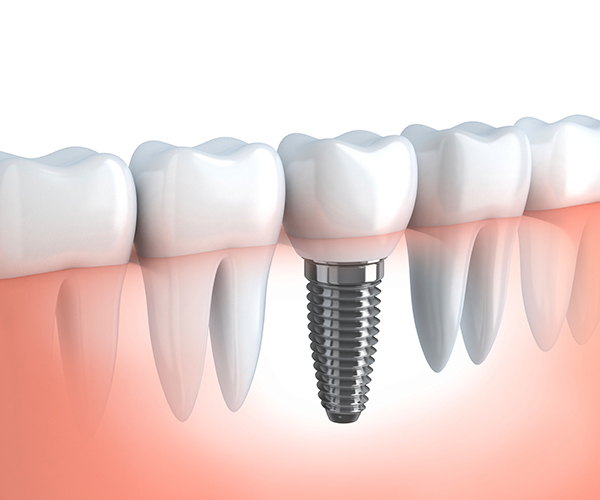 A dental implant is a restoration that can be used to replace one tooth or to stabilize bridges and dentures. This versatility provides several options to replace one or several teeth all while providing the comfort and ease of care of natural teeth. Ask The Extra Smile team if dental implants could help give you the smile and function you deserve. Periodontal disease is an inflammatory response caused by bacteria that destroys the gum and bone around the teeth. It can result in swollen or painful gums or progress into losing bone around the teeth. Treatment of periodontal disease can vary from patient to patient, and can usually be prevented my maintaining routine checkups with Dr. Hoftiezer and his gentle team. 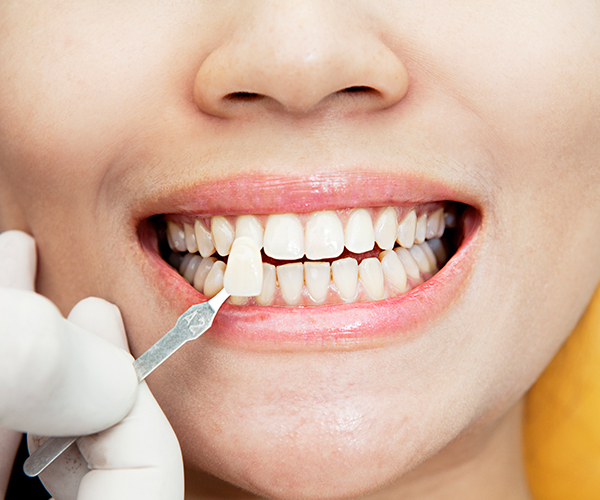 Veneers are customized color and shape porcelain facings that are bonded to the natural teeth. Veneers can completely reshape your teeth and smile. They can be used to create a uniform and white smile, help modify misshapen teeth, and even fill in unwanted spacing to give you a beautiful, long-lasting smile. 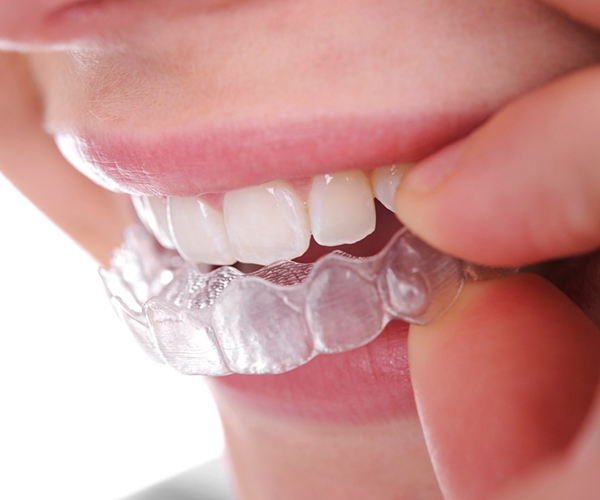 To help you get a more beautiful smile, the Clear Correct system uses a series of clear, removable aligners to gradually move your teeth. Patients wear a set of aligners for about two weeks, removing them only to eat, drink, brush and floss. As each set of aligners is replaced with the next in the series, your teeth will gradually move until they reach a position you and Dr. Hoftiezer are thrilled with. 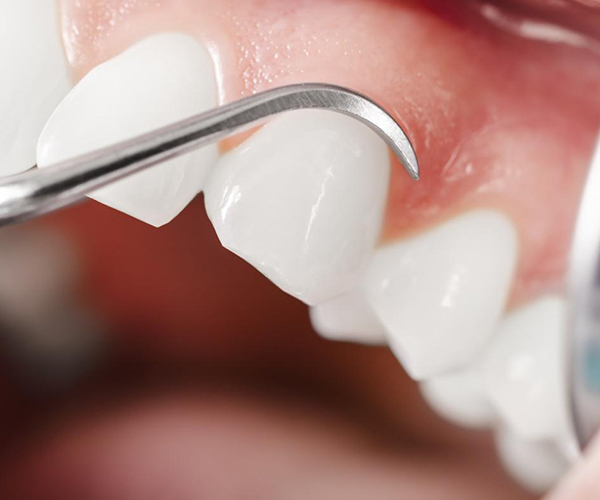 Cracked, fractured, or missing teeth can be painful and inconvenient. 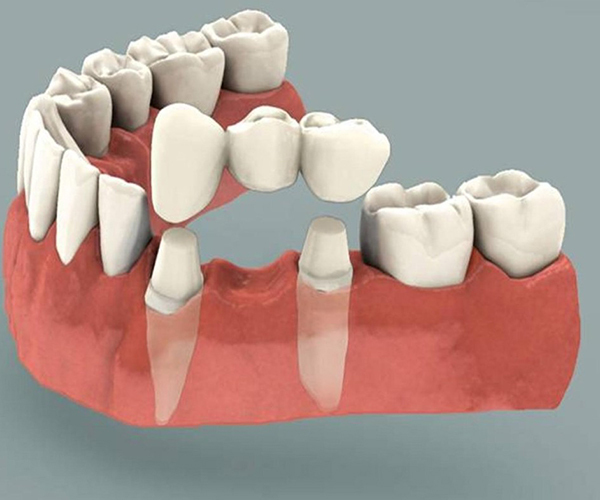 Dental crowns cover a single tooth, providing strength and improving its appearance while dental bridges use similar aesthetic technology to replace missing teeth. This might be the only dentist where I leave in a much happier mood than when I arrived. Love all the girls here!! And Dr. Tim always does great work and is so caring. Thank you!! The Extra Smile is an excellent choice if you're looking for a dentist. The staff is friendly and treats you like family. They are all very knowledgable, and you can tell Dr. Hoftiezer is very smart and knows what he is doing. They even sent me a care package after my visit. I highly recommend! I was scared to go to the Dentist! 30 years old and afraid of the dentist, but wow! All that anxiety for nothing. I hadn't been to a dentist in a long time, years and years actually (I am embarrassed to say how many years). Everyone at the office was wonderful! It felt alike a spa not the dentist! No pain, no bleeding gums, and they didnt make me feel bad for waiting so long to go! Highly recommend checking this place out if you're looking for a dentist!!! Best dentist I have ever had! Staff is amazing! Nothing better than a caring staff that makes you feel so comfortable! Everything at Extra Smile is fabulous. From Tim to the staff to the cleanliness and neatness of the office. I recommend Dr Hoftiezer to everyone who wanted to be treated as special person. I felt great through my entire visit. The staff makes you very comfortable and truly take care of you! Dr. Hoftiezer is are very caring, he treats you like an individual case and not just a number. This is the best Dentistry around! I get some crazy anxiety at dentists office. I always have since a few traumatic experiences in my childhood. I can go into knee surgeries joking and relaxed but a dentist office locks my muscles up and puts my stomach inside out. The staff here seems to get it. They try very hard to make sure im relaxed. I wish I could say they make all my anxiety go away. But the way they show they care is enough to make me a lot more comfortable. For that reason I’d highly recommend them. 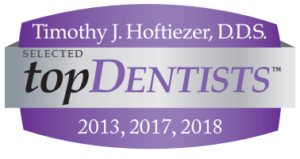 Dr. Hoftiezer and his entire staff have been great; detail-oriented, personable, and they do quality work! Awesome staff who is able to work around my crazy work schedule!